CAMP was GREAT! Dates for SPRING KNIT CAMP are FEB 3-6. Call to save a spot. They fill quickly! As usual Knit Camp is great! Mary Ann finished her spider hat. Junelle and I will have ours finished by dinner tonight! 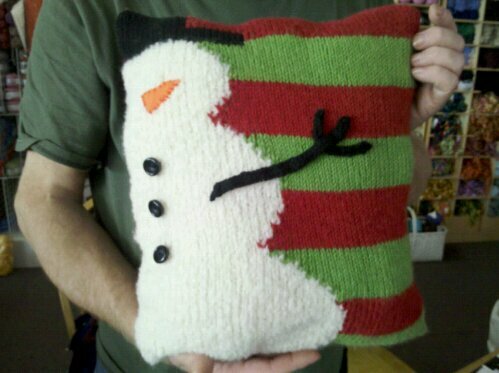 Snowman Pillow Class : next Thursday at 6-8pm Cost :$20. + materials. This Saturday: Ravelrey Group. 12-4. All welcome! 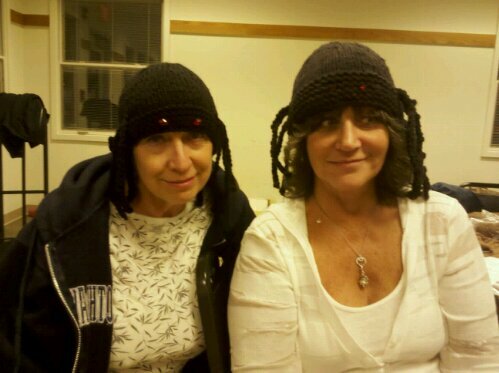 Photos are of the Snowman Pillow and Mary Ann and Elaine in their spider hats. Have a great weekend. Suzannie is at the shop if you need anything. 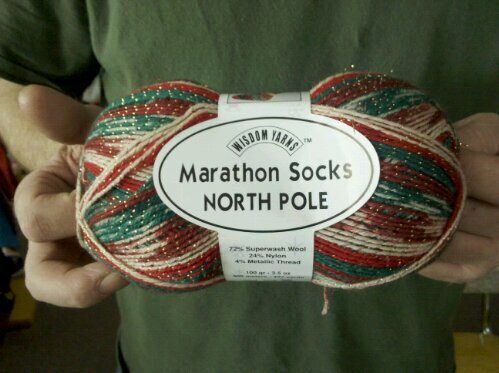 For those who have been waiting for more colors of cotton classic, they are here! We got in around 20 colors. So come and get um! I have finished the snowman pillow that we are doing in Nov. (check previous blog about alpaca crochet scarf class), and it is adorable. I will pick up orange felt for the nose and distribute it in class. There may be enough yardage in one sk. of the boucle for 3 pillows (guess what my family is getting for christmas). The Retreat was a great time as usual! Thanks again Jane for all your hard work! The dates for the Spring 2011 retreat are Fri April 29 thru Sun May 1. Mark your calendars.